Analysis of charts, ticks, signals detection! 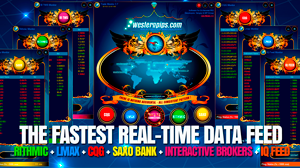 Westernpips Analyzer has a very simple and user-friendly interface, so you can easily configure the load of quotes and their analysis. There are no difficulties, all settings in one click! Let's take a closer look at the program. Minimum Level is the main parameter of the gap (difference) in the quotes over which signals will be filtered. Digits is a parameter that determines the number of digits after the decimal point in quotes (three, four or five digit quotes). Setting Add Shift allows you to add an algorithm for automatically aligning quotes to reduce the number of false signals when comparing quotations spot and futures. To display on the Ask price chart, you need to tick the Show Ask checkbox. 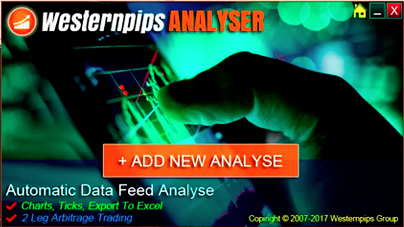 How to use Westernpips Analyser 1.3? Now create a new analysis by clicking the "Add New Analyze" button. 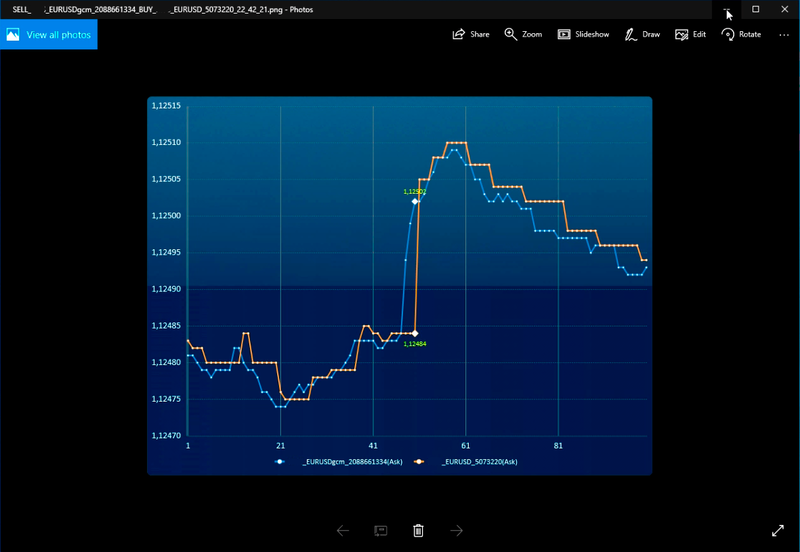 A window will appear where you need to specify a few simple settings for the current analysis and trading instrument. 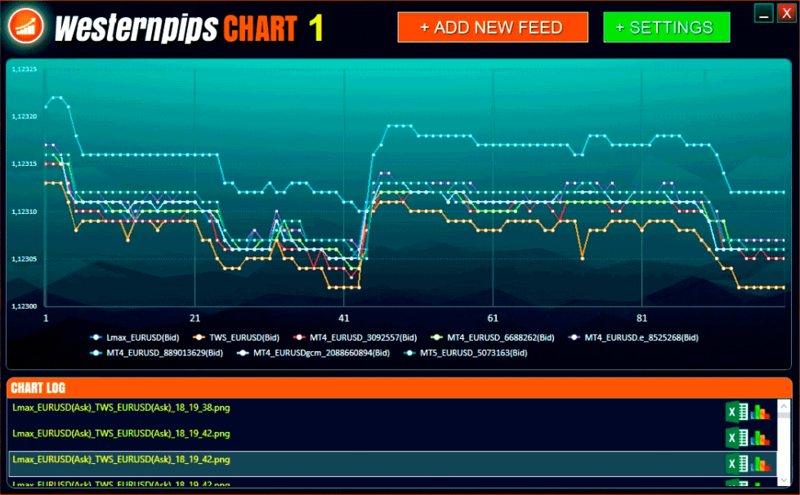 The settings have been selected and will now create a new graph for analysis. 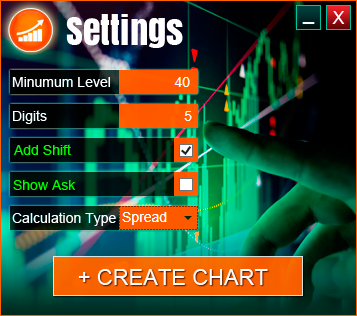 On each new chart, you can analyze only 1 currency pair or index. To analyze a new trading instrument, you will need to create a new chart. The program is made in such a way that you can add to the analysis an unlimited number of data feed providers and compare them all among themselves. You can open 10-50 trading terminals and through the analyzer find out which broker has the fastest and slowest quotes. The last 100 ticks are always compared. 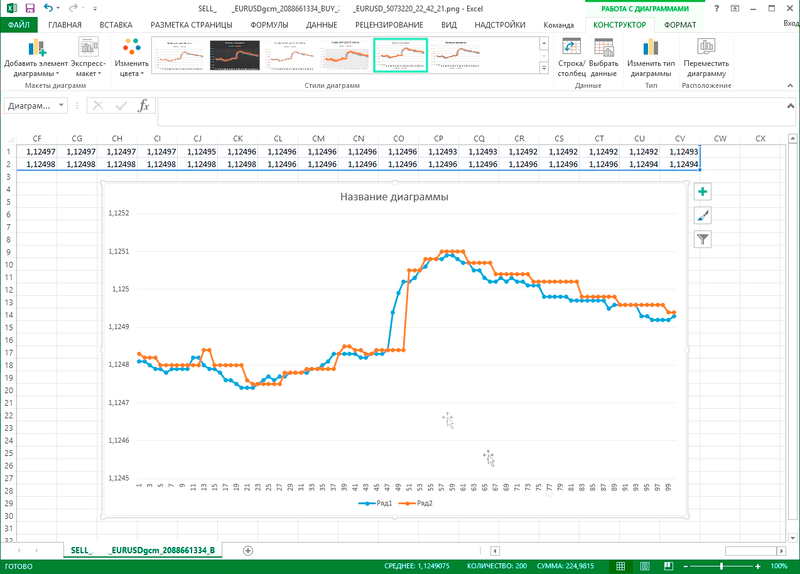 The analyzer saves all the found delays of data feed to an Excel file, as well as for convenience in the form of a saved copy, a print of the screen with the indication of the point where the price gap was fixed. This is in my opinion the most convenient feature! After such an analysis, you can see in which places the quotes were found and between which suppliers and apply these settings for arbitrage trading in the advisers of the Newest PRO. 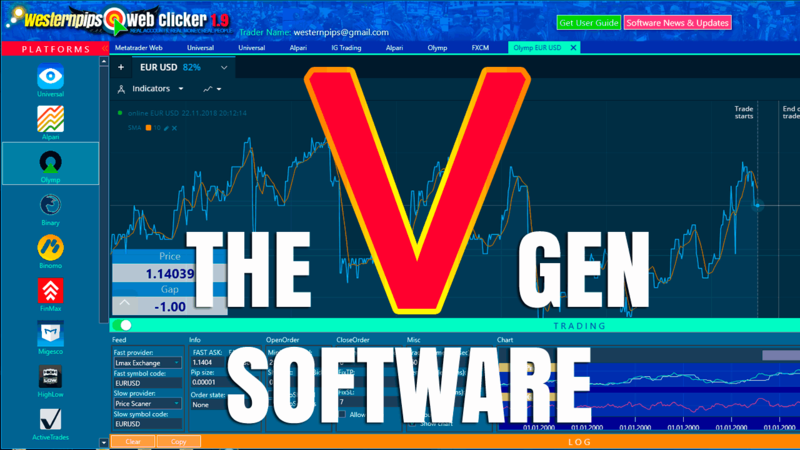 Also you will need to record the ticks history of the chart for your own research and this very valuable information will be collected for you by the program Westernpips Analyzer. 2 leg arbitrage how it works? 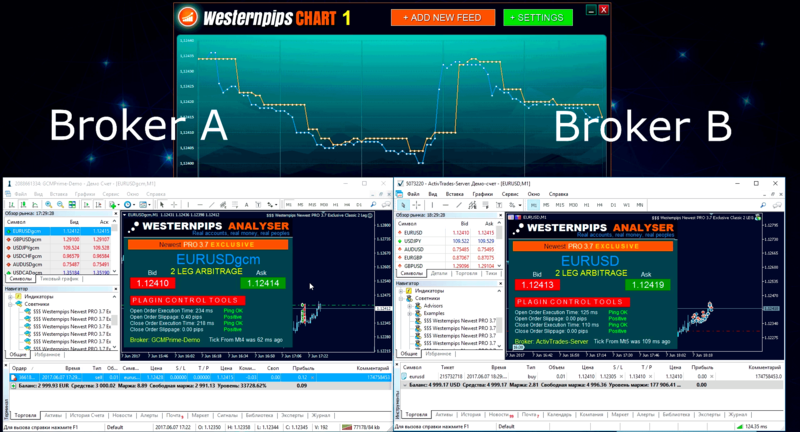 And now I will talk about the most important and long-awaited function of the program Westernpips Analyzer, this is 2 LEG ARBITRAGE. How it works? Everything is very simple. In the "Spread" analysis mode, the program not only analyzes current quotes, but also sends signals to those brokers where delay in quotes were found. A paired signal is always sent to broker A, where the highest quotation and broker B is fixed, where the lowest quotation is fixed and vice versa. 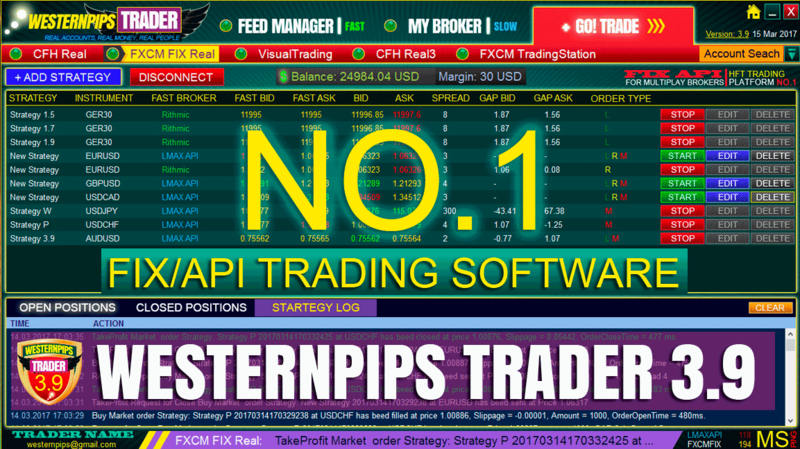 These signals are picked up by the advisers of the connectors installed in the terminals MetaTrader 4, MetaTrader 5, cTrader and further advisers accompany the open deal on the settings that you specify. Algorithm 2 LEG ARBITRAGE is very clear and fast, with a speed of less than 20 milliseconds, the signal will be received by the terminal and opposite transactions will be opened on terminal A and terminal B.
I'll try to show you some signals on a small backlog of quotations, just for an example. Take a couple of brokers ActivTrades and GCM Prime. Sending signals is activated after receiving the first 100 ticks. This is how the saved copy of the signal looks. After 4 minutes, both transactions will be closed by advisers simultaneously in both terminals. This is only a small part of the opportunities that open up to you using our new development Westernpips Analyzer. 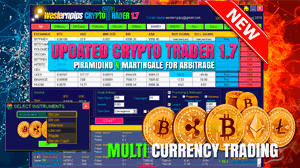 In the near future, we will add new functions for trading 2 LEG ARBITRAGE to Rithmic, CQG, Interactive Brokers, Lmax Exchange, Saxo Bank and MetaTrader 4, MetaTrader 5, cTrader or Ninja Trader in any combination!